Across Africa, there are landscapes to entice the adventurer, and while many only witness them from a distance, the curious and hardy few find their efforts deeply rewarded. While travelling via David Attenborough is certainly comfortable, for many, it isn't enough – if you are seeking an adventure in Africa, follow in his footsteps for an introduction to the most exciting regions to travel. 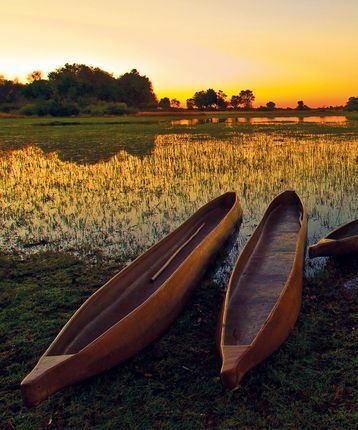 One of the dreamiest destination names in the world is the Kalahari Desert, conjuring up generations of romantic expeditions and rich wildlife roaming free. This legendary desert stretches to touch Botswana, South Africa and Namibia, covering more than 360,000 square miles. 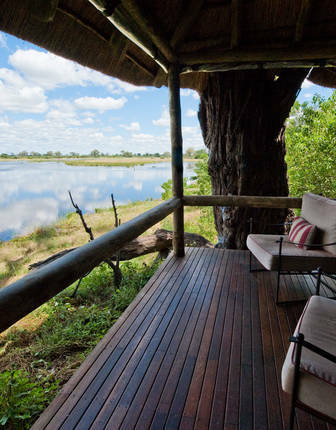 To get here, we recommend travelling to the Central Kalahari Game Reserve in Botswana; the nearby town of New Xade has its own airstrip. 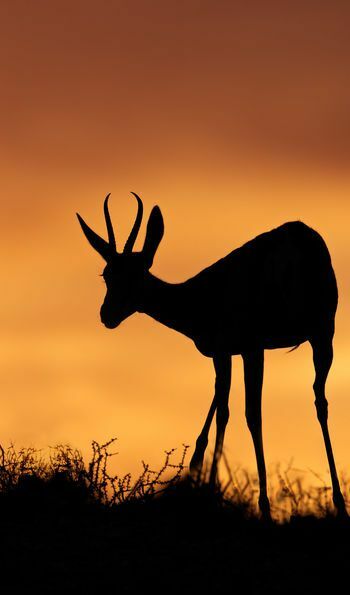 The Kalahari reserve is home to a variety of animals from black rhinoceros to giraffe, and given the wide expanse of the area covered, you can find everything from kudu to hyenas to baboons here. Lucky travellers may also glimpse the Kalahari lion, notable for the often black manes of the males. If you're after something even more adventurous, head west to Namibia's Dragon's Breath Cave, under the desert sands – it's the world's largest underground lake. Legend has it that a horde of gold coins were dropped there in World War I, but good luck finding it... since no one knows exactly how deep the lake is. If the desert doesn't take your fancy, then how about a ride across the savannah of eastern Africa? Characterised by wild grasslands that contain a wide variety of tree species as well, the savannah makes for a different sort of landscape. Here, you'll find more diverse plant life, as well as more hiding places for animals. 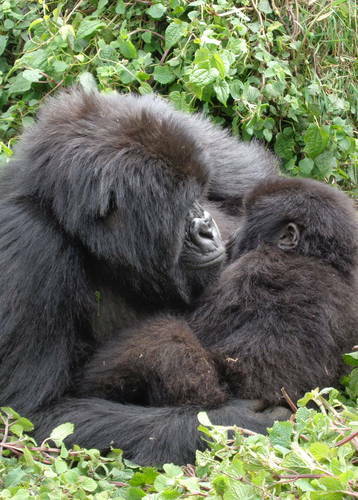 We recommend starting in Rwenzori Mountains National Park - the gateway to the most popular trails in the Rwenzori range - in Uganda, which boasts 217 species of birds as well as chimpanzees and leopards. From one mountain to the next and across Lake Victoria you'll find Kenya's Amboseli National Park, sitting under the shadow of Mount Kilimanjaro in neighbouring Tanzania (Kilimanjaro National Park forms part of the border between the two countries). 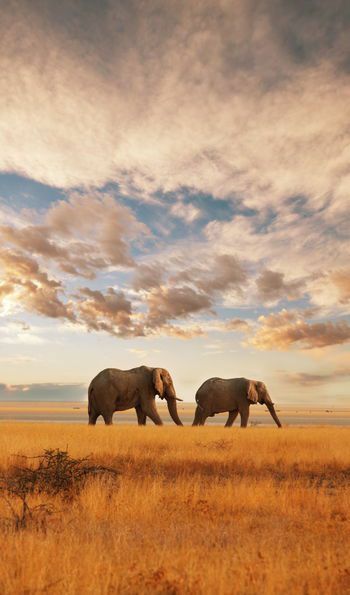 Amboseli is the best place to visit in Africa if you're a fan of elephants; they're everywhere. This is the savannah as you've seen it in the documentaries, where lions stalk the plains and wildebeest graze near watering holes. It's also the home to the shoebill, a comical-looking bird with a seemingly permanent grin on its face. The southern edge of Africa is simultaneously a great frontier with the southern reaches of the planet, and a beloved travel destination. 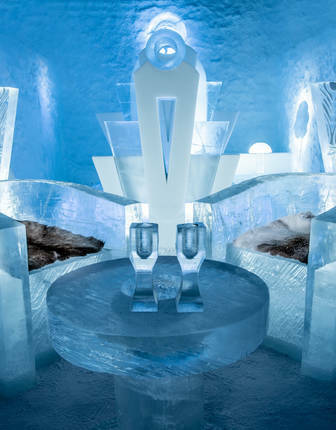 But go beyond the regularly spots to find some truly special escapes. Many travellers know about Stellenbosch and Franschhoek, the most famous stops in the winelands of South Africa; go further afield to the Swartland for wines made with lesser-known grape varietal such as Palomino, Cinsaut and Tinta Barocca. Or, if wine-tasting is not your idea of adventure, go to the border of the Western and Northern Cape to find Tankwa National Park in the Karoo – the sparsely-populated area and stark landscape make for some of the best stargazing you're likely to find anywhere. Head onwards for the greatest flower trail you've ever seen. A UNESCO World Heritage site, Namaqualand is said to have the richest and most diverse variety of flowers on the planet. While visiting Namaqualand, stop in any of a number of towns dotted around the area like quiet seaside Port Nolloth or Springbok, nestled in a flower-strewn valley and walkable on foot. 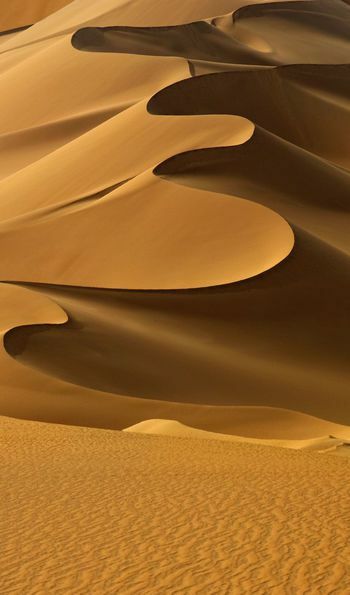 The Sahara is arguably the first thing people think of when they think ‘desert' – sand dunes here can rise to nearly 600ft, and the climate is mercilessly hot, dry and sunny. If you want to experience the Sahara in all its glory, then Marrakech is the place to be. Situated at the edge of the Sahara, Marrakech also provides access to the Atlas Mountains, a perfect combination for adventurous travellers who fancy a spot of hiking or quad biking. The Atlas Mountains is also home to the Barbary macaques, who have become isolated in the mountains due to the expansion of the desert. The change from the Sahara to the Atlas Mountains is astounding as you shift from the inescapable heat of the desert sand to the snow-capped peaks of the mountains, a very rare sight in North Africa. Whether you venture to a single area of Africa or decide to tailor-make a route of your own, the continent has a varied and diverse range of landscapes, animals and people to make your holiday one to remember. 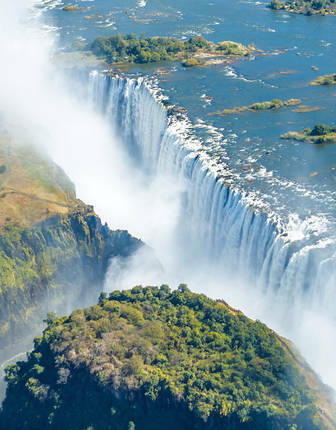 To begin planning your own African adventure, take a look at our sample itineraries to Botswana, South Africa, Tanzania, Rwanda and Namibia. 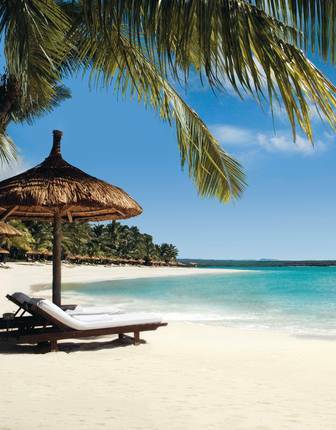 Or, contact us directly to tailor-make your own trip.